Eymun Talasazan - Is Stan Lee's Realtor Getting Into Comic Books With Starboy? Home » Comics » Eymun Talasazan – Is Stan Lee’s Realtor Getting Into Comic Books With Starboy? Eymun Talasazan – Is Stan Lee’s Realtor Getting Into Comic Books With Starboy? You know me. There’s nothing I like more of a night that noodling around trademark registrations on American government websites. 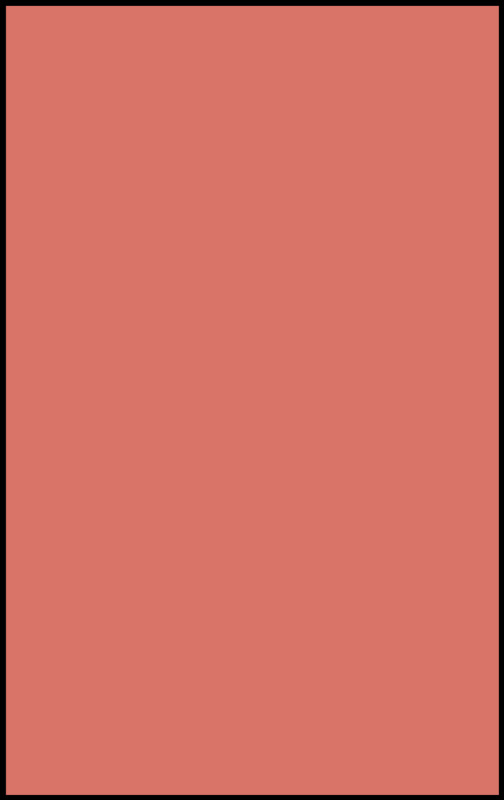 Such as discovering the trademark registration for “Starboy” for comic books by one Eymun Talasazan. 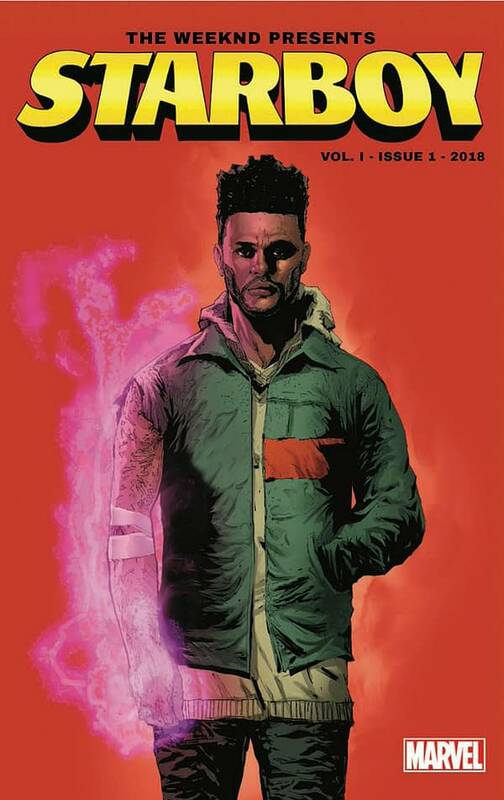 Recently, Starboy was announced as the name of a new Marvel comic by Abel Tesfaye, who goes by the name of The Weeknd tied into his Starboy persona from the album of the same name from earlier this year. Googling for “Eyman Talasazan” brings up a few other trademark applications for TV shows trademarks such as “Straighta Outta Bompton”. His address is listed in Beverley Hills. But it also brings up this story from the LA Times. When Stan Lee was selling his Hollywood Hills home in 2015, Eymun Talasazan of Keller Williams Realty was reported as the listing agent. There are other references to him as a Beverley Hills realtor or agent. Could he, somehow, be getting into comic books? And going up against The Weeknd? Marvel Legacy Monsters Unleashed #7 Review: What’s The Difference Between Evil Foom And Normal Foom? Nerd Food: Wonderful Woman Black Tea From Nerdfelt!